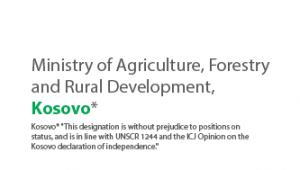 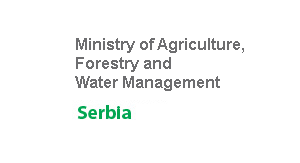 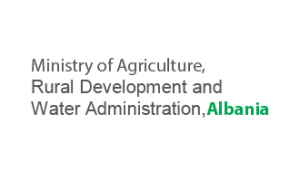 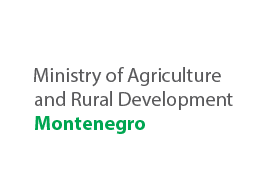 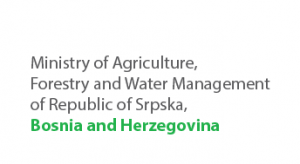 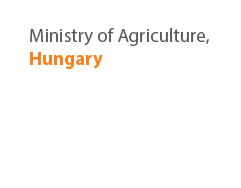 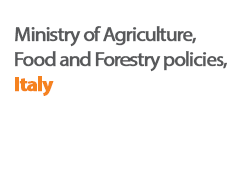 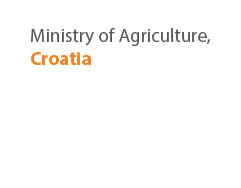 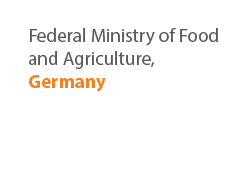 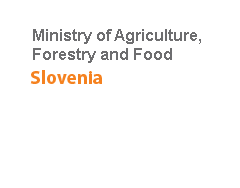 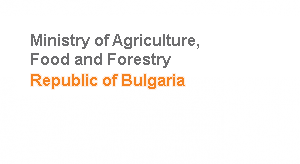 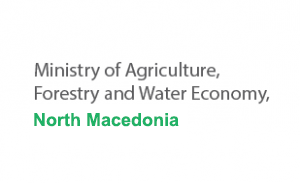 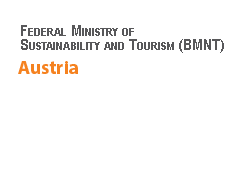 The 37th Session of the Assembly of Regional Rural Development Standing Working Group (SWG) in South Eastern Europe served the purpose of annual planning for the regional activities and initiatives in the period of 2017. 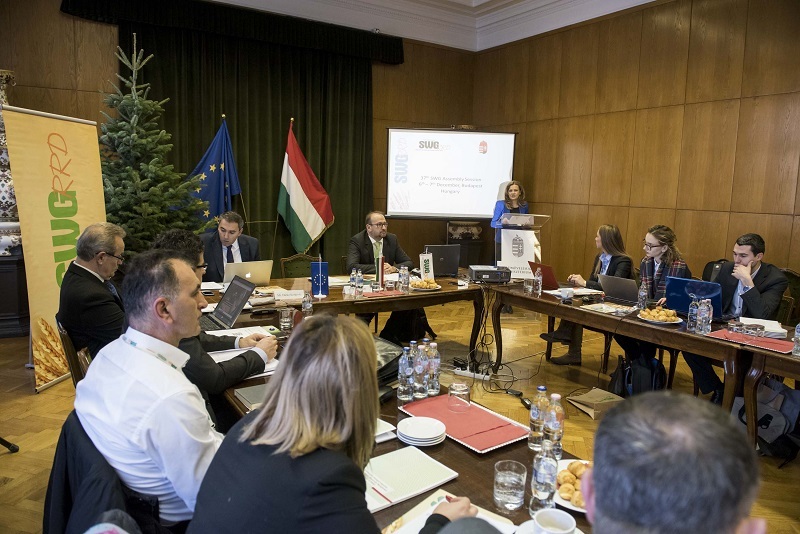 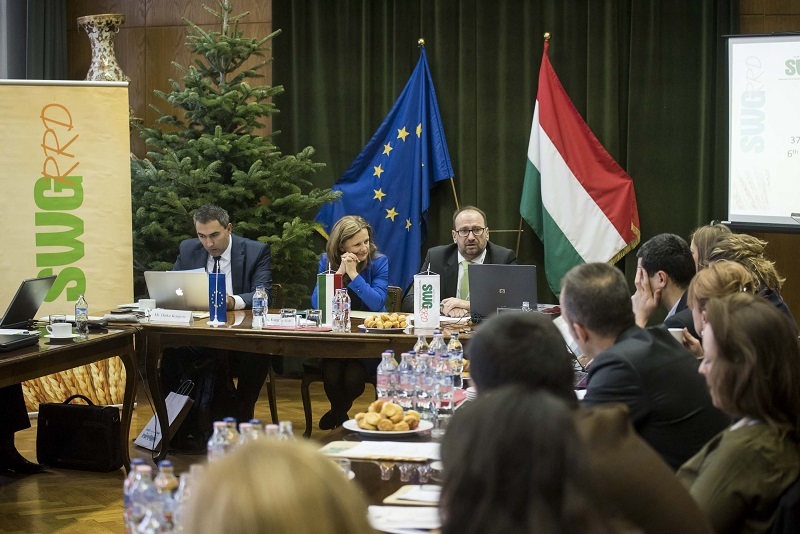 The goal of the meeting was to discuss and agree upon the operational plan for 2017, the financial framework and operational bodies of the organization, as well as discussions regarding the cooperation with SWG partner institutions. 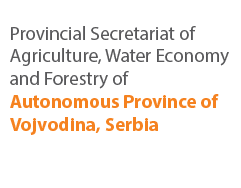 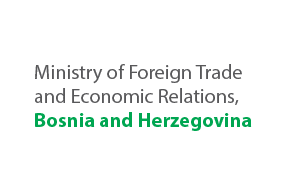 The event is organized by the SWG, supported by the European Union funded project “Fostering regional cooperation and balanced territorial development of Western Balkan countries in the process towards EU integration”.